August 15, 2018 – Inc. magazine today revealed that N-Compass TV is No. 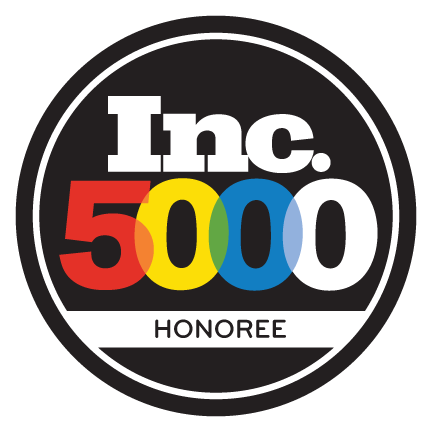 2666 on its 37th annual Inc. 5000, the most prestigious ranking of the nation’s fastest-growing private companies. The list represents a unique look at the most successful companies within the American economy’s most dynamic segment—its independent small businesses. Microsoft, Dell, Domino’s Pizza, Pandora, Timberland, LinkedIn, Yelp, Zillow, and many other well-known names gained their first national exposure as honorees on the Inc. 5000. Not only have the companies on the 2018 Inc. 5000 been very competitive within their markets, but the list as a whole shows staggering growth compared with prior lists. The 2018 Inc. 5000 achieved an astounding threeyear average growth of 538.2 percent, and a median rate of 171.8 percent. The Inc. 5000’s aggregate revenue was $206.1 billion in 2017, accounting for 664,095 jobs over the past three years. Complete results of the Inc. 5000, including company profiles and an interactive database that can be sorted by industry, region, and other criteria, can be found at http://www.inc.com/inc5000. Over the last 9 years, N-Compass TV has created a network of community-based entrepreneurs (Dealers) who have a business in Indoor Digital Signage. Screens are placed inside high volume popular places of business in each Dealer’s exclusive territory. Advertising is then sold to local business owners in the area. This results in residual income to the Dealer. There are currently well over 1,000 installed locations with a goal of servicing 10,000 locations that are local and Dealer-owned.